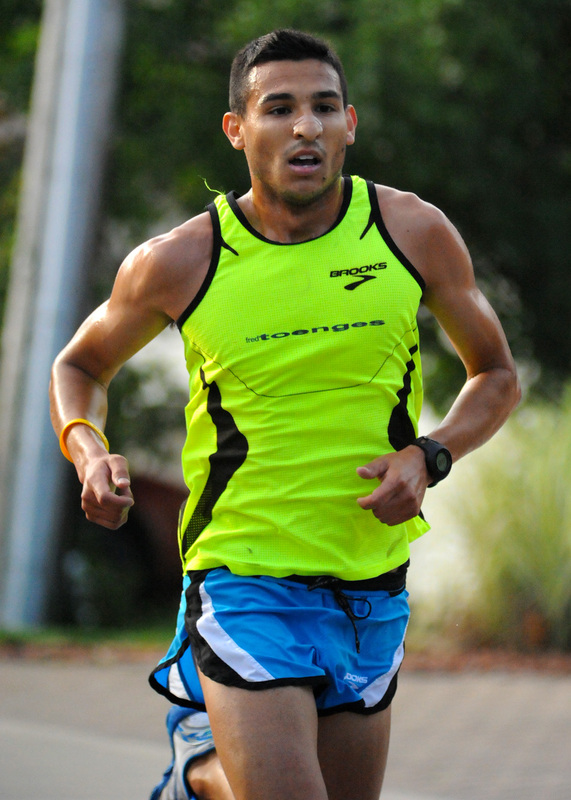 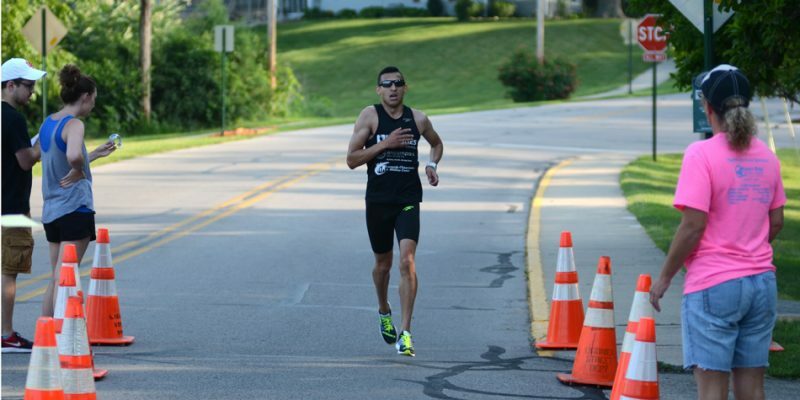 SYRACUSE — Elias Rojas won his eighth straight 3.3-mile run as the 41st annual running of the Flotilla Road Races took place on a hot July 4th. 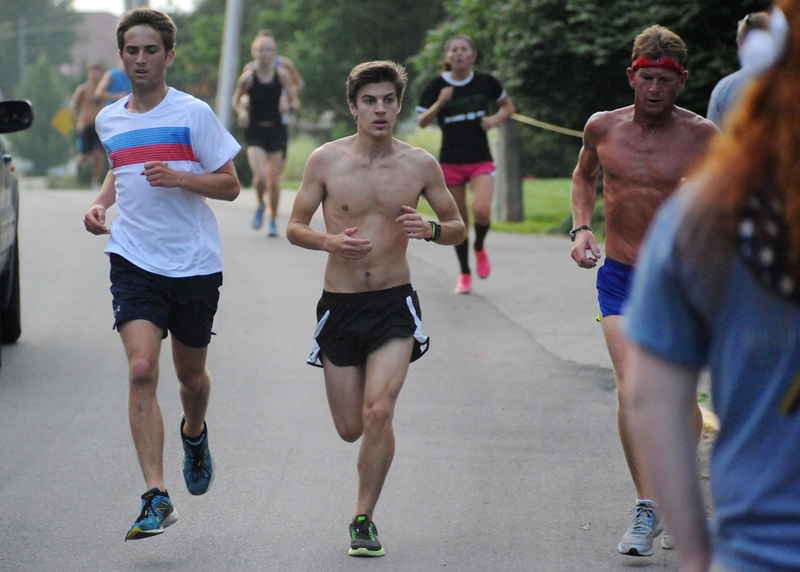 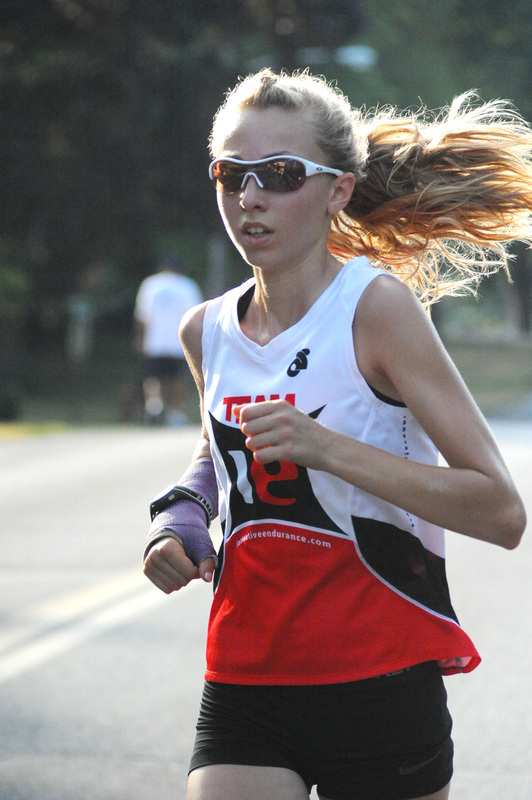 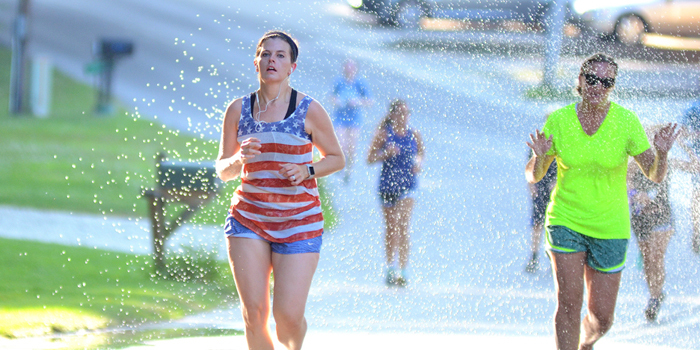 SYRACUSE — Elias Rojas threepeated, and Kirstin Alles repeated in the 3.3-mile runs, while Matthew Helm and Colleen Dabler were tops in the 8-mile field at the Flotilla Road Race on Tuesday. 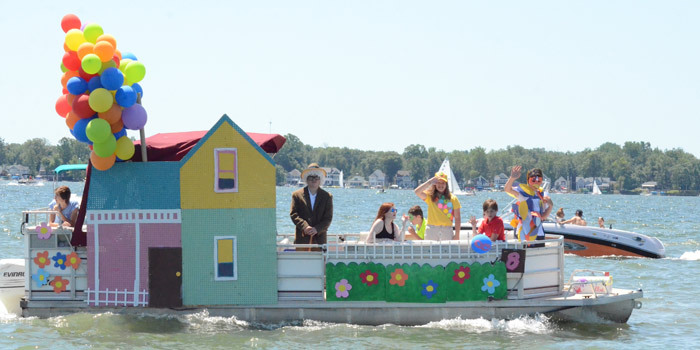 SYRACUSE — Dewart Lake held its annual flotilla Monday afternoon, July 4. 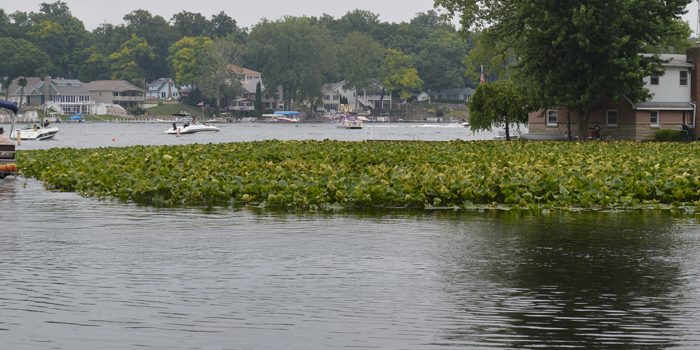 Dark clouds in the sky held the threat of rain, but the rain held off to allow the flotilla to proceed. 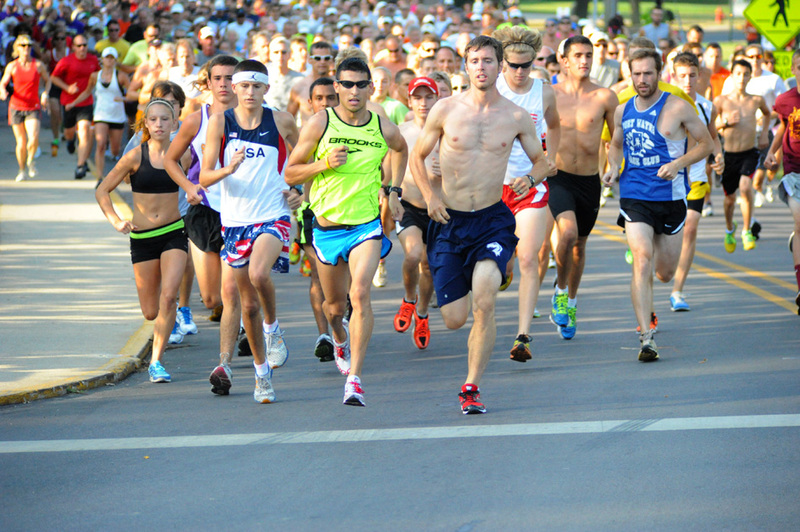 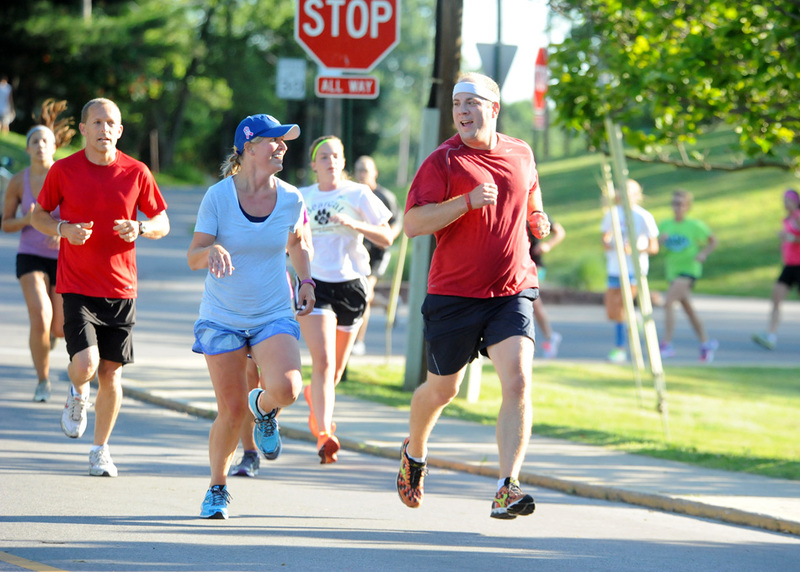 SYRACUSE — A preview of the upcoming Flotilla Road Race. 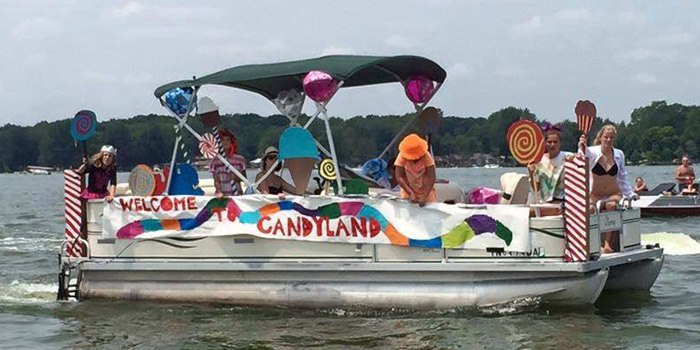 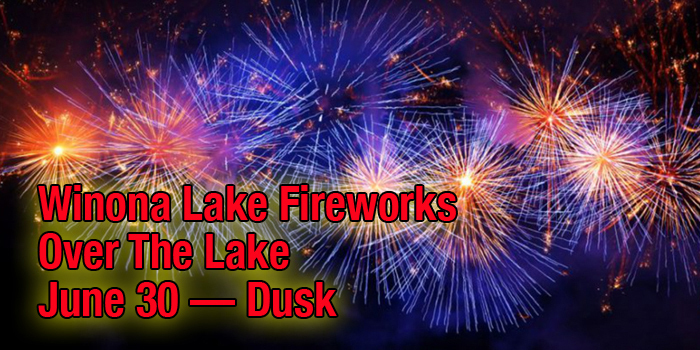 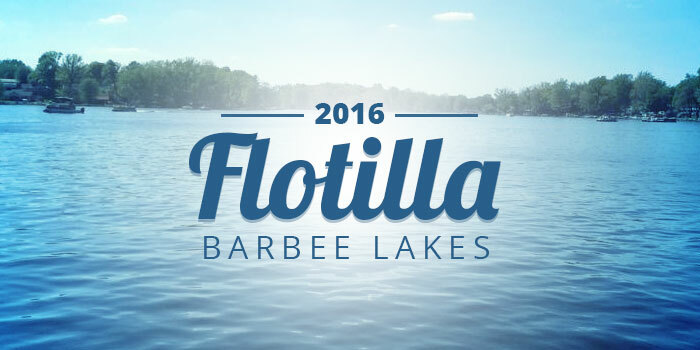 KOSCIUSKO COUNTY — The Barbee Lakes will have their first-ever flotilla Sunday, July 3. 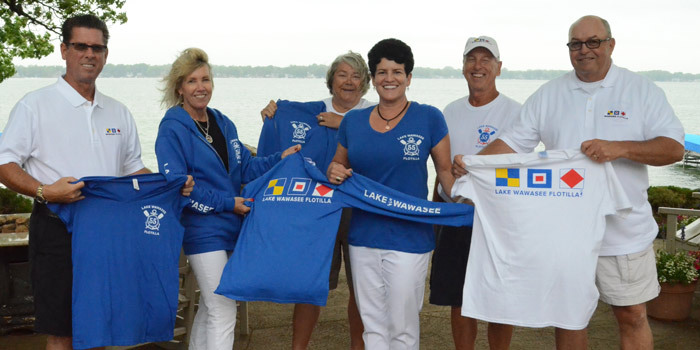 The event includes prize money for the three winning entries.